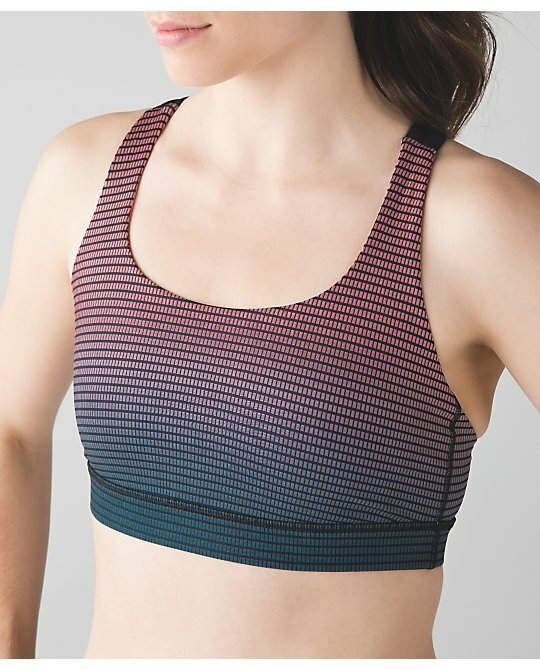 New Run in With the Sun Tank, Bra, and Crop. There are also crops in the same color as the bra and the tank also comes in white. 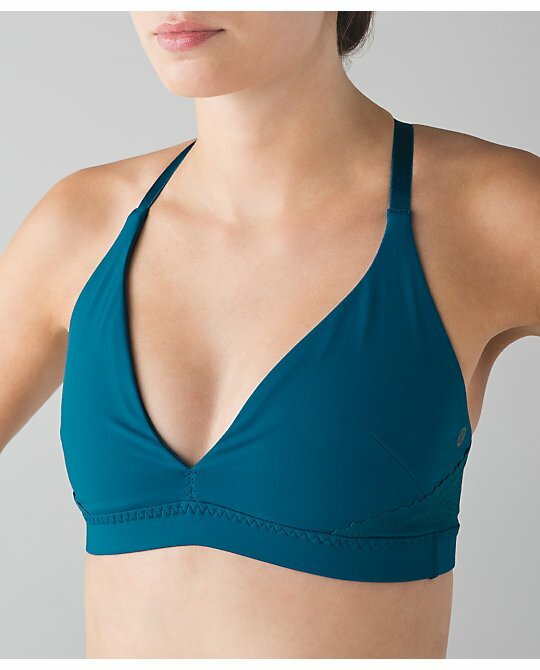 Free Spirit Bra - this bra is in Canada already. 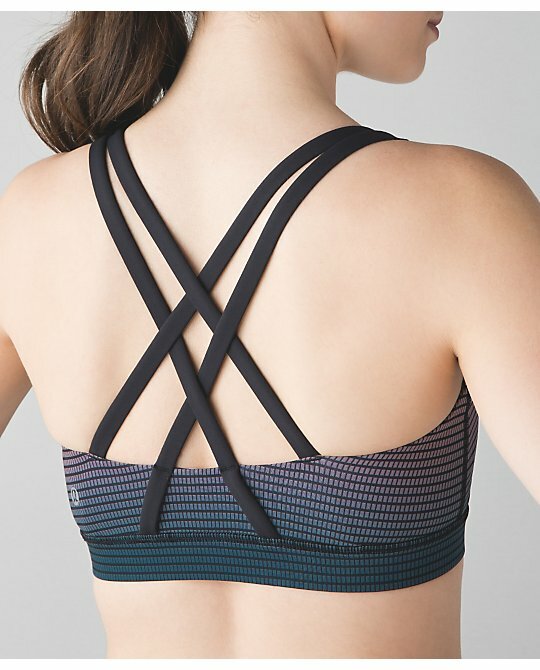 It comes in Tofino Teal, Yum Yum Pink, and Black. Special Edition Lace Camo High Times in Alberta Lake and Black. 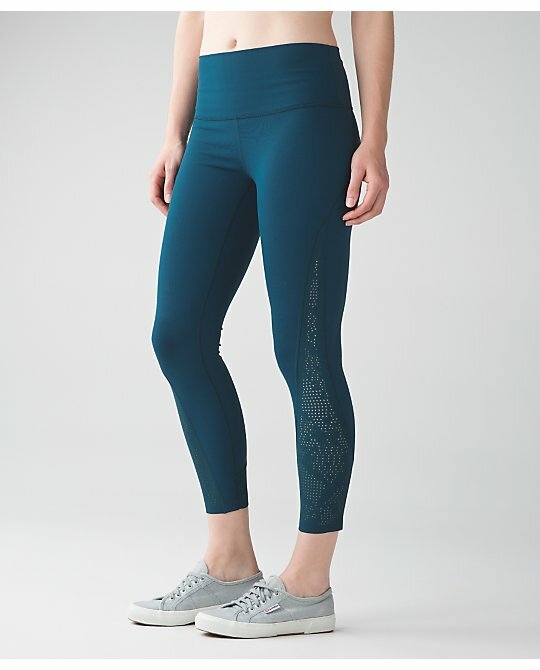 Yet another full length pant in these - Hi Rise Wunder Under Pants. I'm kind of excited for these - Space Dye Camo Seal Gray Wunder Under Crops. I tried these on in pants a couple of weeks ago and they were nicely soft. I might have to get these. 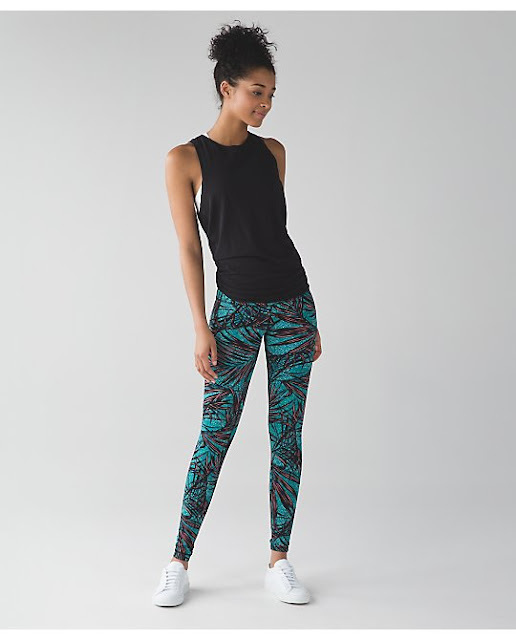 We won't get these but I love this style - Turn Around Tights in two different mini check pique colors.